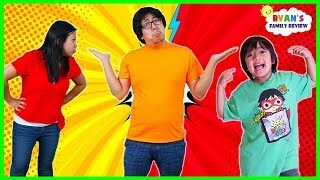 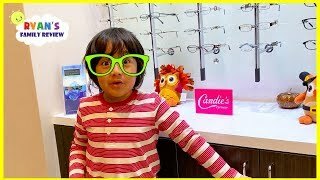 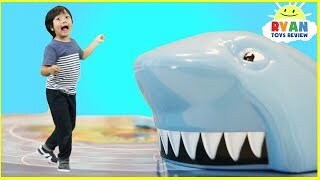 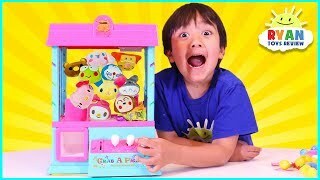 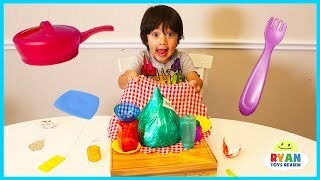 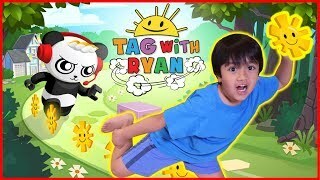 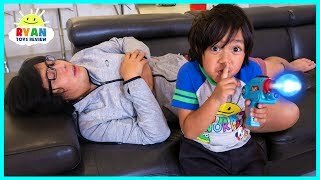 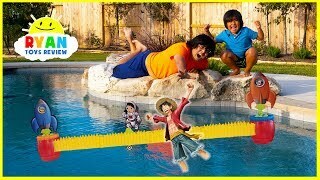 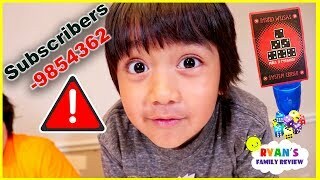 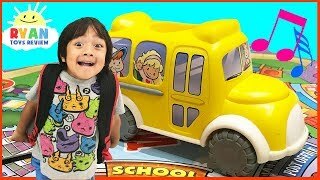 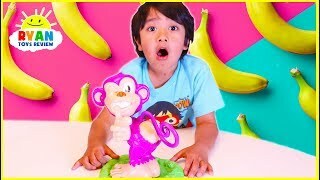 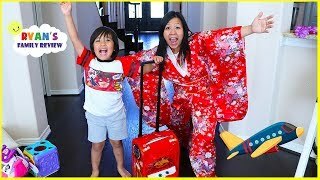 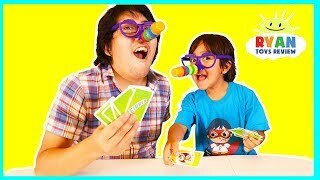 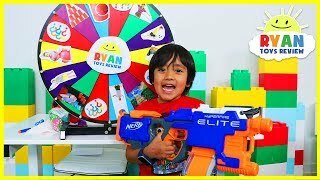 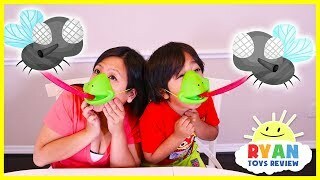 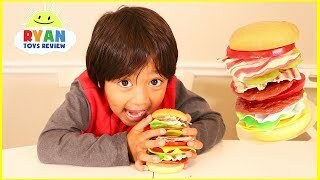 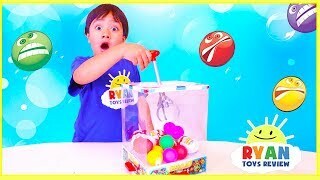 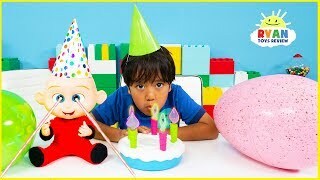 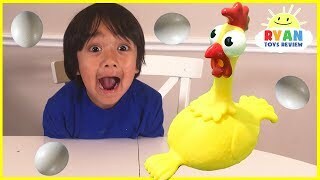 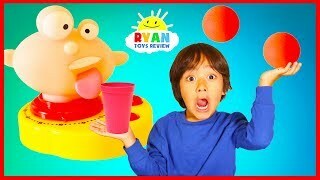 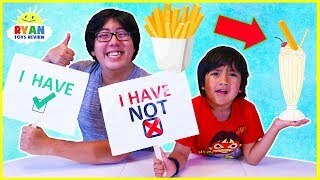 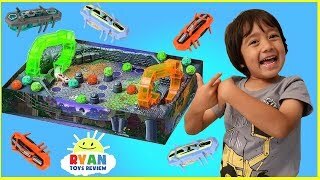 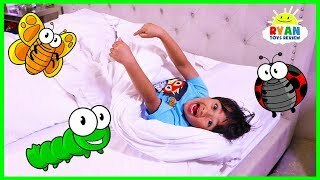 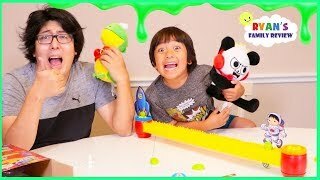 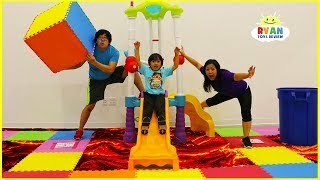 Never Have I Ever Kids Edition with Ryan ToysReview! 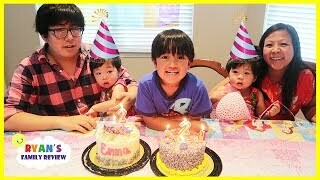 Emma and Kate 2nd Birthday Party Special Celebration!!!! 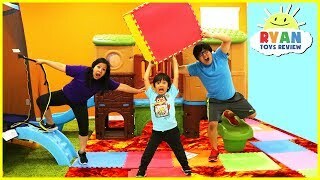 The Floor is Lava Giant Life Size Board Game!!! 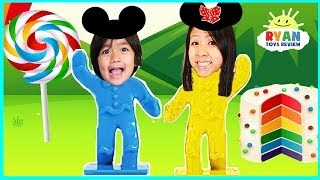 DisneyLand Board Game for Kids with Kinder Surprise Eggs for Winner! 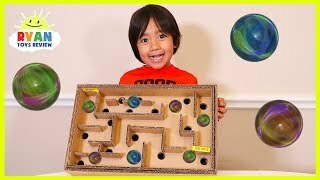 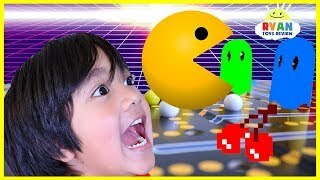 Ryan Plays Vintage Pac Man Board Game!!! 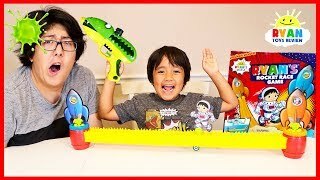 Ryan and Mommy Play Connect 4 Launcher Board Games for Family Game Night! 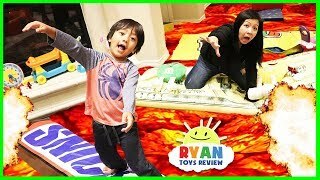 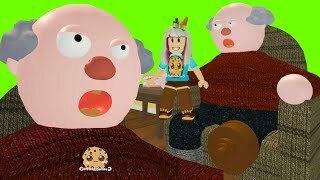 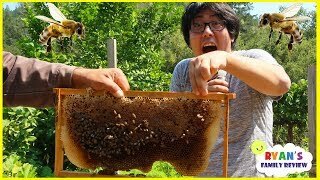 The Floor is Lava In Real Life Giant Board Game with Ryan!!!! 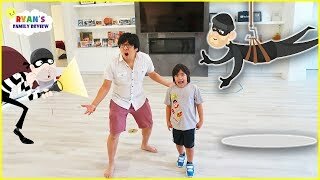 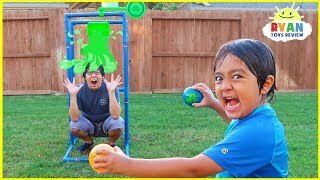 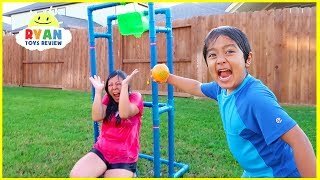 Ryan plays Dodgeball Board Game with Sour Candy for Loser! 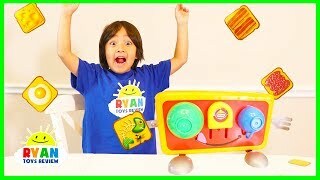 Ryan plays Crazy Toasters Game with Kinder Surprise Egg for Winner! 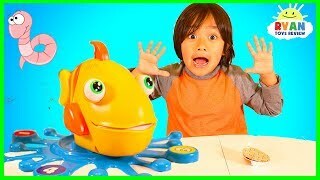 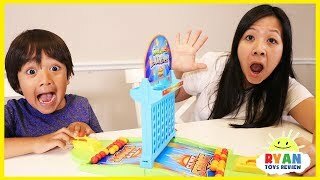 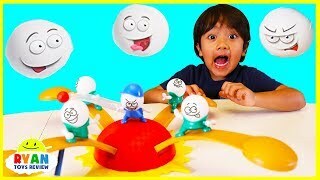 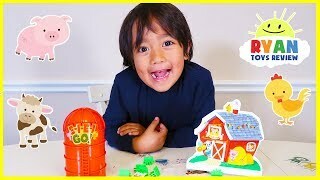 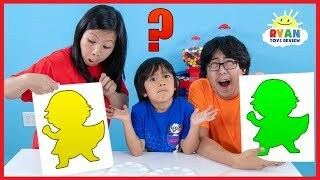 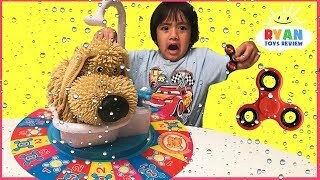 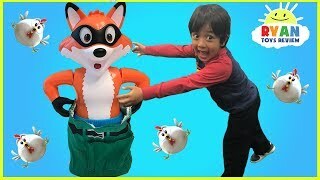 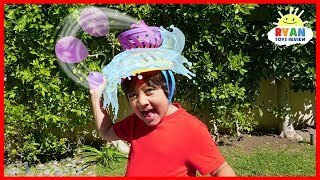 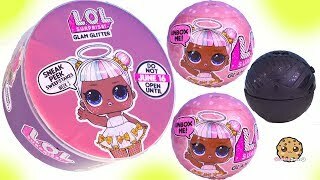 Catch the Fox Family Fun Board Games for kids and Eggs Surprise Toys for winner! 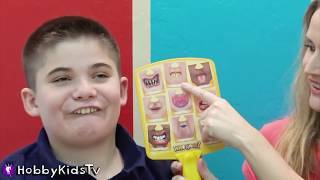 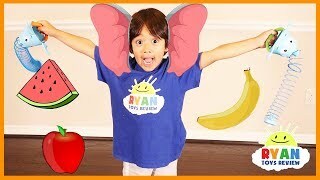 Ryan Plays Charades Pretend Play Game! 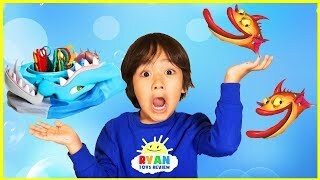 Can Mommy Guess Ryan's Holiday Wish List? 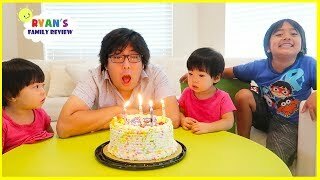 Happy Birthday Jack Jack Incredibles 2 Blowing out candle game!!! 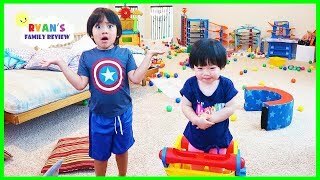 Who took All our Furnitures???? 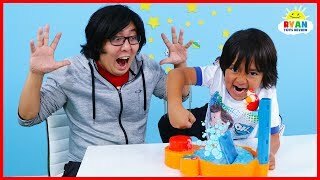 What's in the Box Challenge Underwater Version!!! 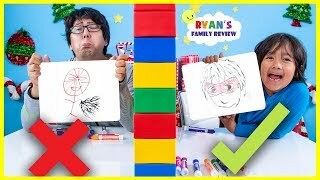 Twin Telepathy Drawing Guess What Ryan is Thinking Challenge!!! 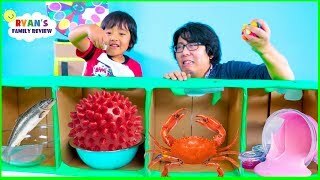 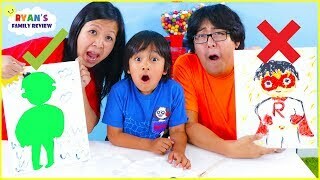 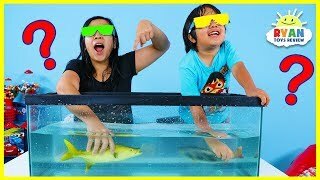 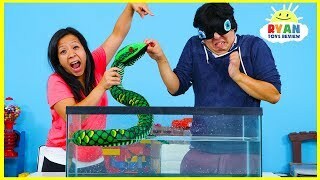 What's in the Box Challenge Underwater Version Ryan's Mommy vs. Daddy! 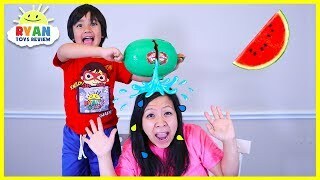 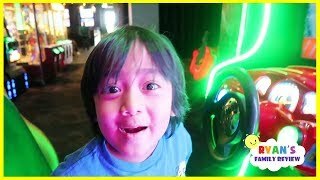 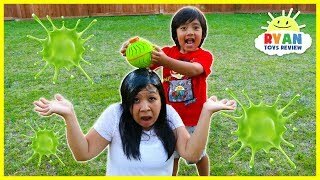 Mystery Spin Wheel Challenge Game with Ryan vs Mommy!